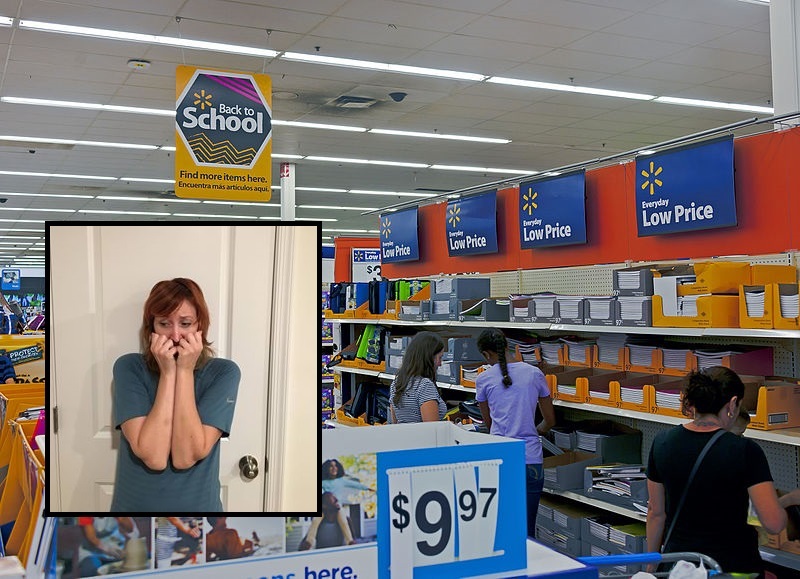 GLEN ALLEN, Va. — Henrico resident Ellie Madison, 26, suffered a mental breakdown episode after a bombardment of recent advertisements promoting back to school sales, reports confirmed Friday. Officials say Madison was shopping in the Walmart in Short Pump when, upon accidentally stumbling into the back to school section, she suffered a severe panic attack. Madison was then taken to the hospital in an ambulance, where she was diagnosed with post-traumatic stress disorder (PTSD). Doctors are recommending that Madison limit physical activity for the next week and avoid any place where back to school ads may be found. At press time, witnesses say Madison was asking doctors for first day of school fashion advice and what to do if none of her friends were in her home room. Fancy The Peedmont? Then fancy our online shop, too.